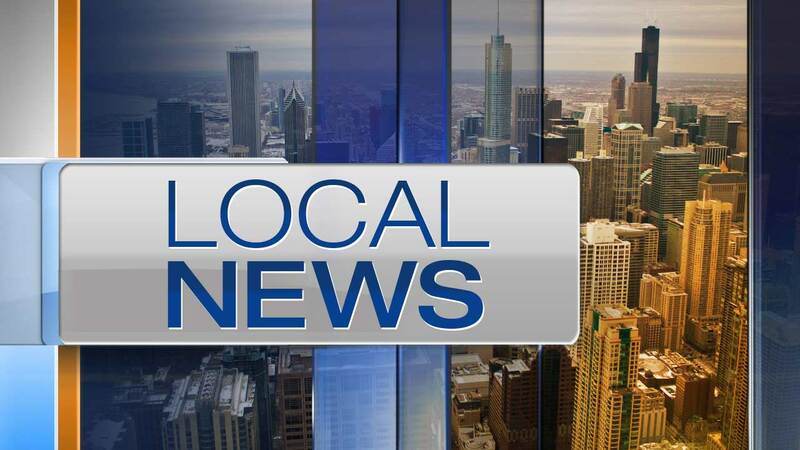 HIGHLAND PARK, Ill. (WLS) -- Police in suburban Highland Park are warning parents about a stranger approaching middle school students. The warning comes a day after an incident outside Edgewood Middle School on Wednesday when a man in his 20s approached students walking home. Investigators said they don't believe this is a serious threat but do want parents to remind their children to not talk to strangers.